Knowing and feeling essential oils benefit your life by making it more healthy and fragrant. 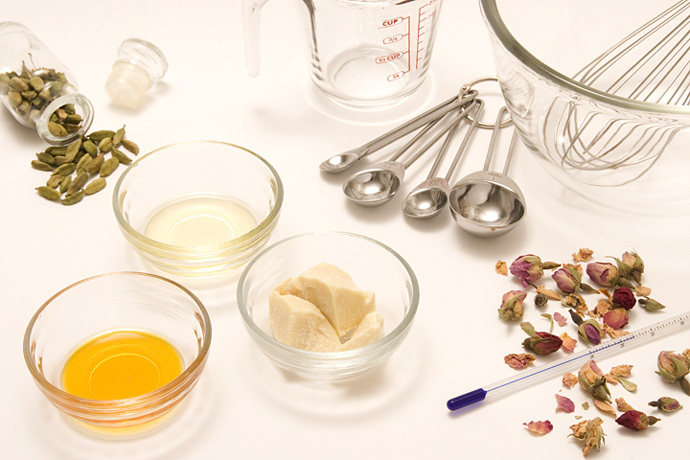 Experience scents from over 80 different essential oils with face to face interactive classes. Open the doorway with this overview to the world of Aromatherapy. Intensive approach to aromatherapy from various angles. Graduate students with this 200-hour diploma course will be eligible to apply for the ARC (www.aromatherapycouncil.org) examination for Certification of Registered Aromatherapist. Focus on blending essential oils beyond natural perfume. Create your own subtle scents with an aromatherapeutic approach. To register for a class, e-mail mariko@maliliko.comor call 917-600-0110. Payment is required at the time of registration. Your spot cannot be guaranteed until payment is received. Please make check payable to Mariko Hashimoto. We require 7 days’ notice for all cancellations. Cancellation of 3 days’ before the class will require 50% of payment. Cancellation the day before or the day of the class will require 100% of payment. If you could not attend scheduled date of the entire session, but still want to take the missed class, we require $40/hr for private make up class.